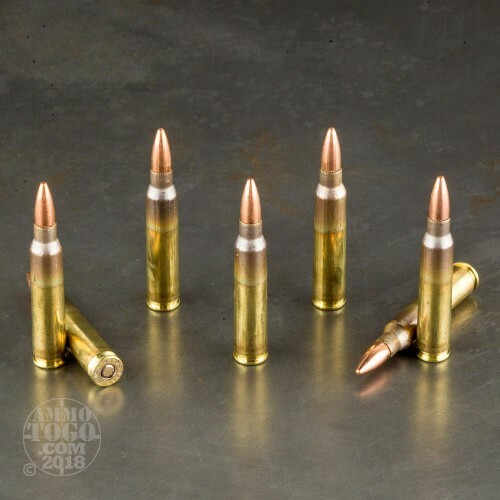 This is 5.56 Federal Lake City XM193BL 55gr. FMJ Ammo. 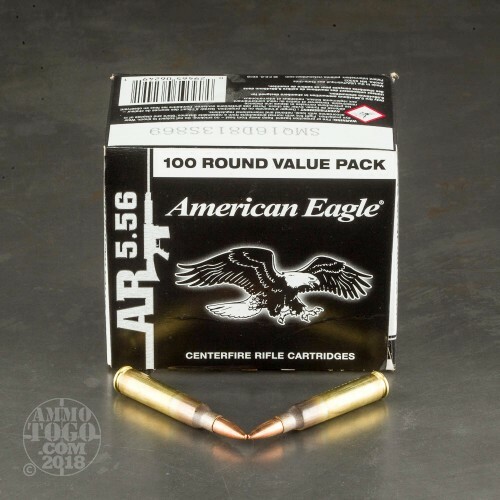 This ammo is manufactured by Lake City and is designed specifically for target shooting, training, and practice. 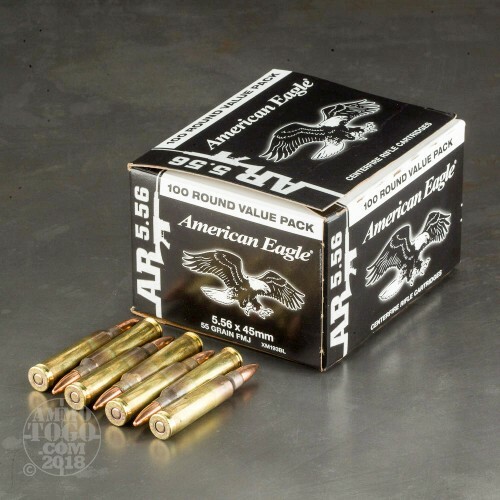 This ammo is new production, non-corrosive, boxer-primed and reloadable brass cases. Muzzle velocity of 3165fps. This ammo comes packed in 100rds. 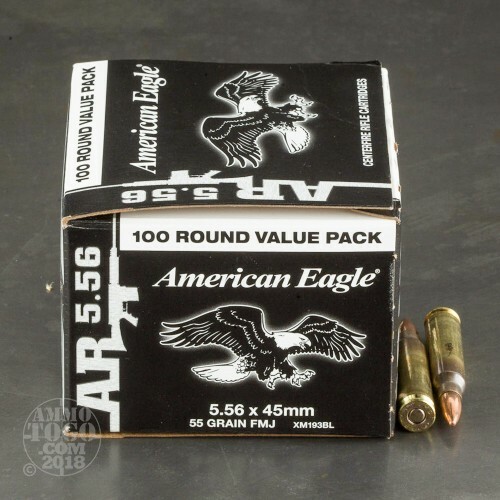 per box, 500rds per case.